Whether you’re relocating to Benin, shipping a vehicle, or exporting commercial goods to international customers, our team is here to help with cargo options for any budget. Royal Consolidators has all of your shipping needs covered with hassle-free delivery to Cotonou Port. Fill out a quote request form for a quick shipping quote. 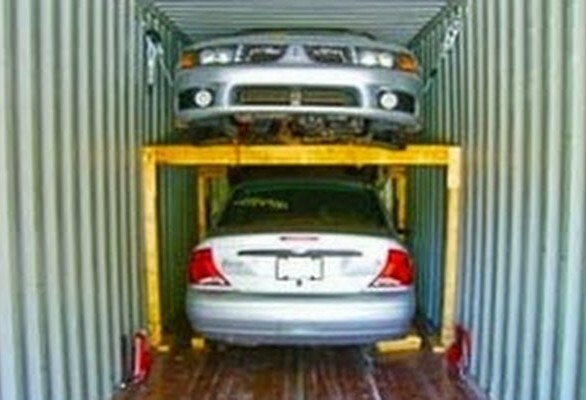 We recommend Roll-On, Roll-Off (RORO) Services as a less expensive, reliable, and speedy shipping method. For vehicles ranging from the family car to your favorite motorcycle, this service allows our team to drive your vehicle on-and-off the ship with its own wheels. The vehicle is then strapped to ship’s deck to keep it from shifting around during the ocean voyage. Container shipping is best for items requiring weather protection or even non-operational vehicles. 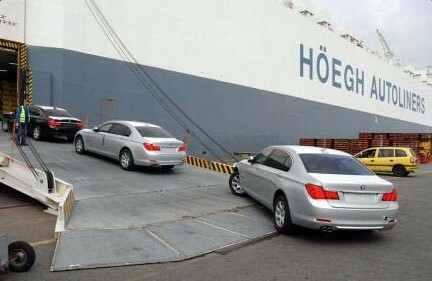 Choose an exclusive container where your items are the only shipped or a shared container with other cars or trucks being shipped from the same port. Simply tell us where to pick-up; we’ll send a team member to your location with an empty container and load it up. Our team member will then take your cargo container to its assigned shipping dock and then sent to Cotonou Port. Our representatives will help assess your needs and determine whether a 20 or 40 ft container is right for you. Click for a quote today! For shipping items smaller than the typical 20’ or 40’ container, Royal Consolidators LLC can send your LCL or “Less Than Container Load” items to Benin. Our team members will palletize, shrink wrap, strap, and ship your cargo to Cotonou Port. If you are unable to transport your LCL goods to our location, we will come to you. By offering ground transportation services, we can coordinate a complete DOOR TO PORT move. Royal Consolidators makes sure your items arrive in Cotonou be covering all of the shipping details for a worry-free experience. 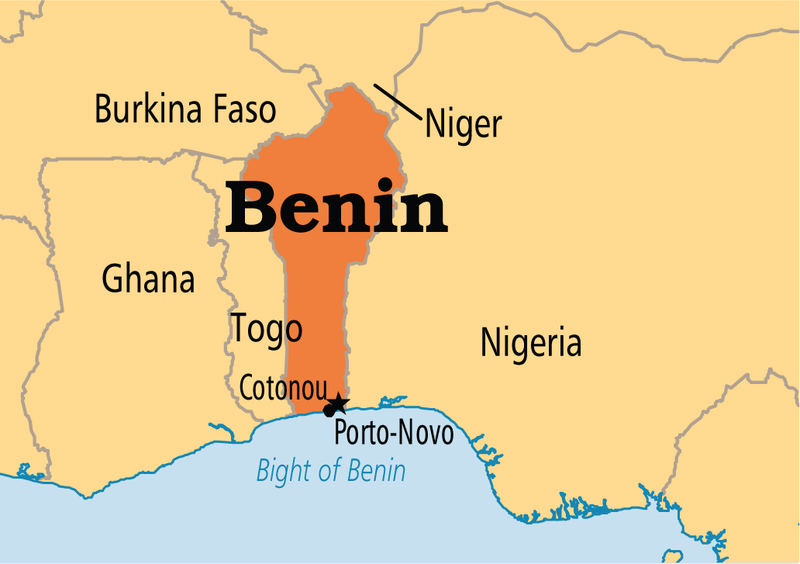 Fill out the quote request form to get a quote on affordable and fast shipping to Benin today!